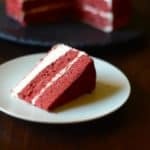 Enjoy the classic Red Velvet cake when you make one from scratch. This frosting is a white fluffy frosting. into 2 9-inch pans. Bake for 30 to 35 minutes in a 350-degree oven. Frost with Fluff Frosting. Add milk mixture and vanilla; continue beating. 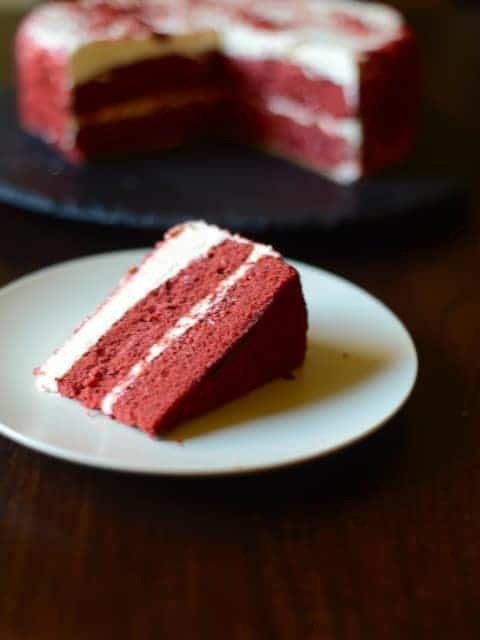 When icing is very fluffy, frost cool cake.